According to both the American Academy of Pediatric Dentistry and American Dental Association, you should begin to brush your child’s teeth as soon as they begin to grow in, which typically begins around six months of age but can sometimes take up to a year. Parents usually need to continue brushing their children’s teeth for several years, until the children develop the coordination to do it themselves. Diligently brushing your child’s teeth is the best way to steer them towards a lifetime of good oral health, and it can also be a great bonding experience. 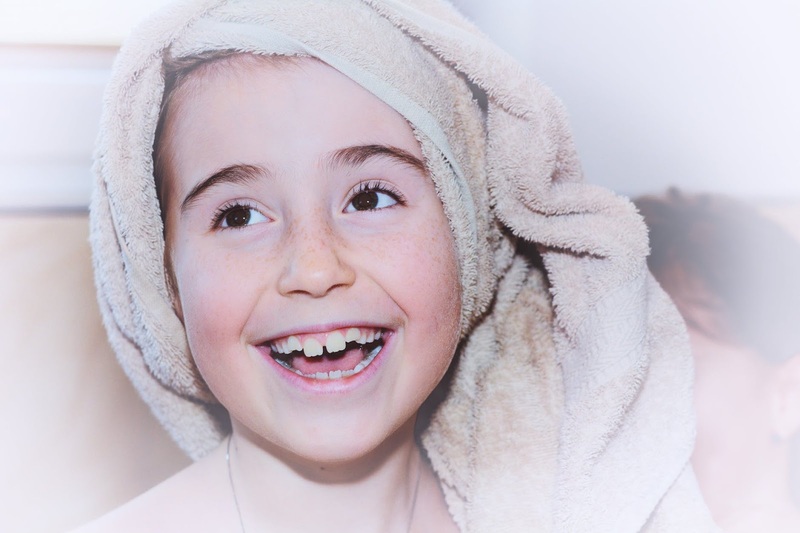 The actual technique of brushing a child’s teeth is basically the same as for an adult; scrub them in a circular motion, being firm but not too hard, and be sure to brush the area where the teeth meet the gums. Your technique will quickly adapt as new teeth begin to grow in (“erupt”). Be mindful that your child’s gums and teeth may be sore during teething. As with adult teeth, your child’s molars will need the most attention; these teeth in the far back of the mouth are the most common sites for cavities to develop because they’re responsible for the most chewing and they’re often neglected while brushing. Many manufacturers offer child-sized toothbrushes; regular ones are typically much too large for a child’s mouth, and brushes for children will have particularly soft bristles that will be easier on their gums. Children can use the same toothpaste as adults; some brands offer packaging and flavors designed for kids, but the formulation is the same. However, children should use much less toothpaste, even once all their teeth have grown in; those younger than three need just a tiny amount – a squirt approximately the size of a single grain of rice – and those three to six years old should use an amount equal to the size of a pea. When Should They Start Brushing Their Own Teeth? Around age six or seven, most children will have developed the motor skills to brush their own teeth, but it’s nonetheless important to supervise them in order to make sure they’re doing a thorough job. Unfortunately, many children believe that brushing their teeth is a tiresome chore, and will neglect it if their parents aren’t looking. To prevent this, try to inspire some enthusiasm about oral hygiene. Begin flossing as soon as your child has two teeth next to each other. Using a flossing stick or pick could make this much easier for both of you. Despite its widely known benefits, many adults still neglect to floss, so it’s critically important to integrate it into their routine from a young age. In-depth studies confirm that fluoride is both thoroughly safe and remarkably effective for developing and maintaining strong teeth. 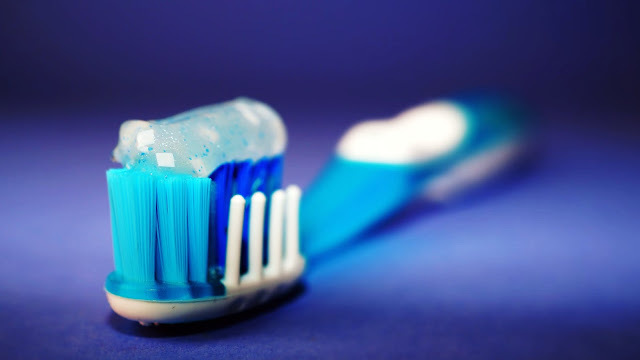 It’s a key ingredient in most toothpaste because of its powerful cavity-fighting properties, but ingesting it in reasonable doses – like those in most fluoridated water – is also known to help strengthen tooth enamel. The American Dental Association recommends scheduling a child’s first dentist appointment within six months of the first tooth’s appearance, and ideally before their first birthday. At this appointment, you can have the dentist confirm that you’re brushing their teeth properly and make sure that development is progressing normally, and you can discuss any behaviors such as thumb-sucking that could lead to issues down the road. The ADA’s Mouth Healthy website offers one particularly clever tip for this first visit: try to schedule a morning appointment, far from your child’s regular naptime.